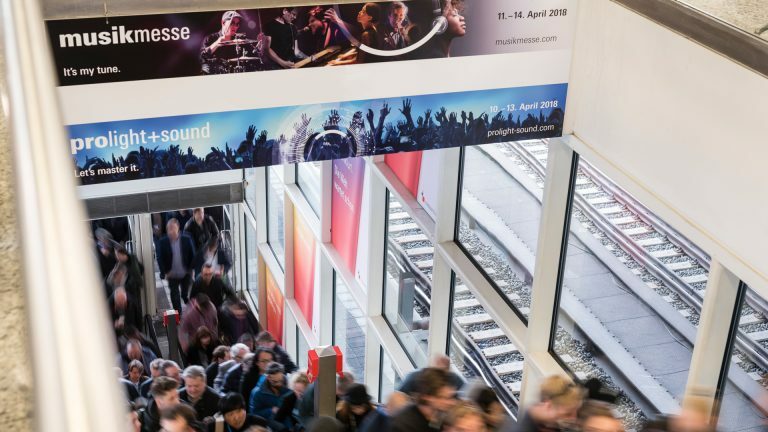 And this year, the month of April is reserved for the largest fair of musical instruments and equipment in Europe, Musikmesse 2018. which will be held in Frankfurt from 11 to 14 of April, while Prolight + Sound will be held from 10 to 13 of April. Musikmesse will once again host world’s most known manufactures of musical instruments and equipment that will present their latest products, innovations and use the fair for new business opportunities and promotion. Numerous musicians will take care of the atmosphere, as concerts of all musical styles, as well as various other music events and educational events are being prepared, over 1000 of them, not only at the fair, but also in the city of Frankfurt. 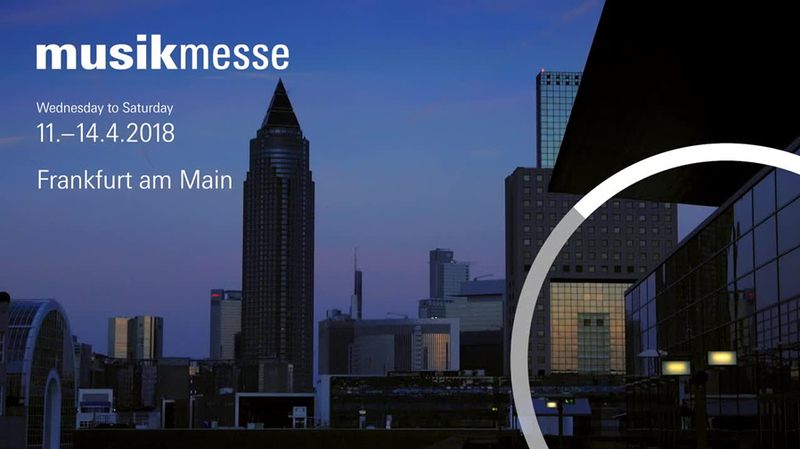 Like always Musikmesse will attract a large number of international companies, professional and many amateur musicians, fans of musical instruments and music equipment, so the center of the music world will be in Frankfurt next several days. Euro-Unit’s leadership and management team will visit this year’s fair to get acquainted with all the new products and news that will be presented by numerous companies, as well as our partners such as Yamaha, Hohner, Line6, FBT, Paiste, D’Addario, Gator Cases and many others. After the fair, Euro-Unit will enrich the offer of musical instruments and equipment, so follow our social madia sites and online music store to find out what’s new in our offer and which new brands will soon join our list of world-famous music brands.